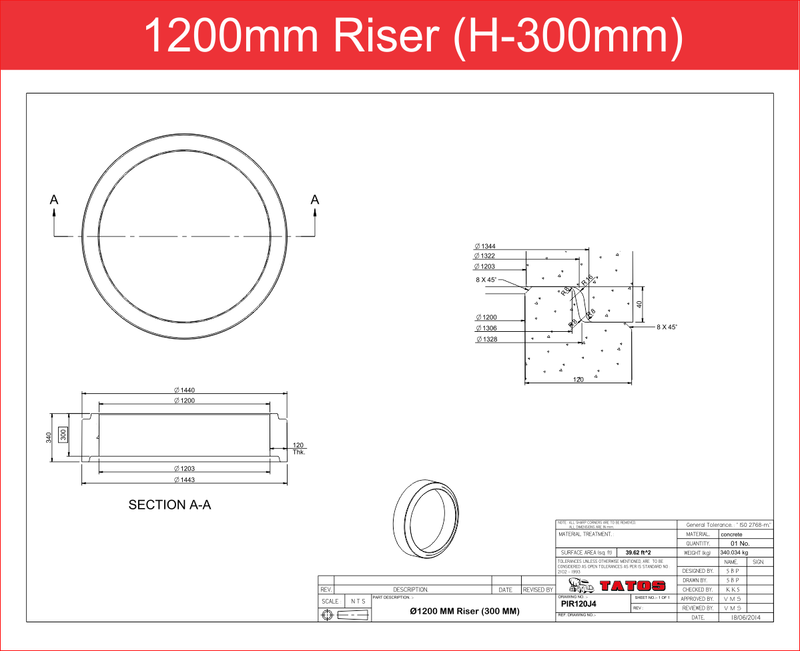 Manholes allow easy access to underground piping, meters and facilities. 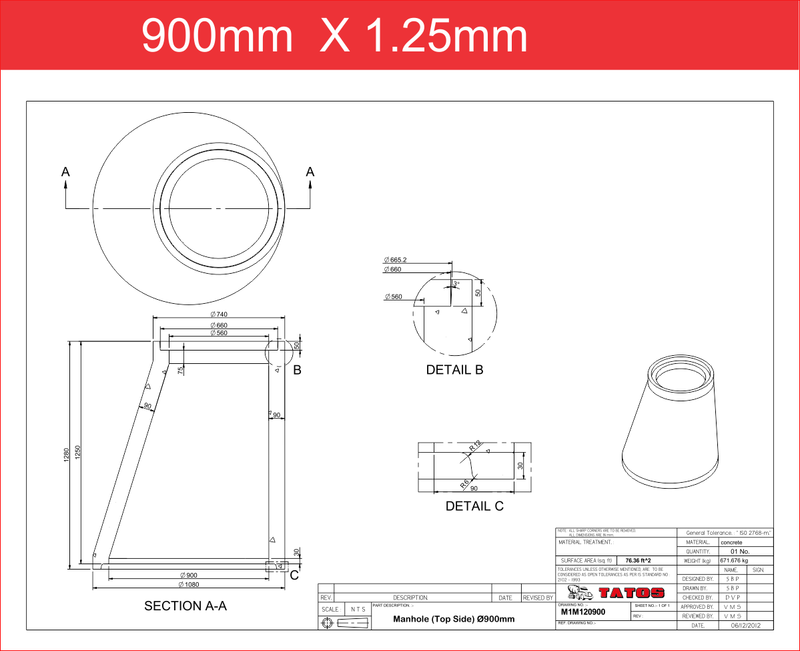 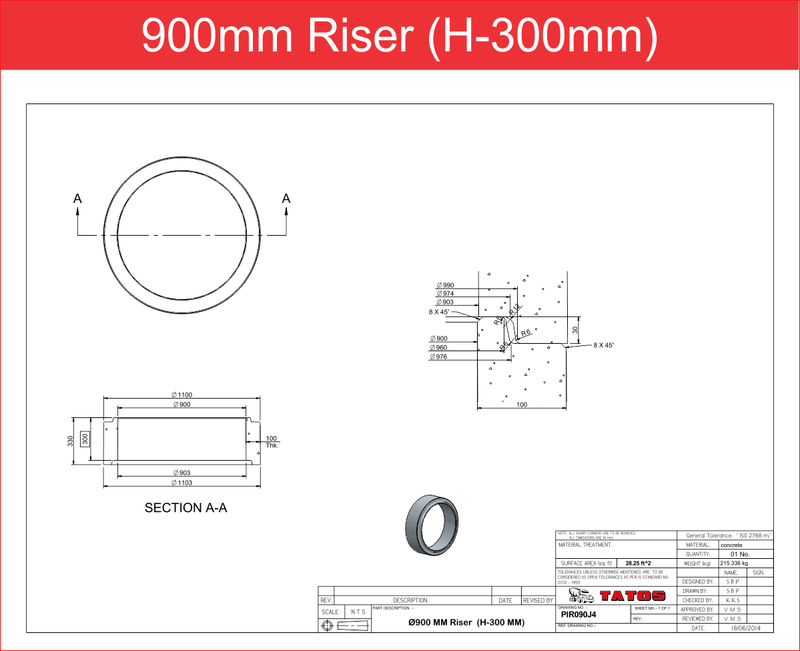 Tatos provides sealed manhole systems that can be built to specification to include a variety of important features. 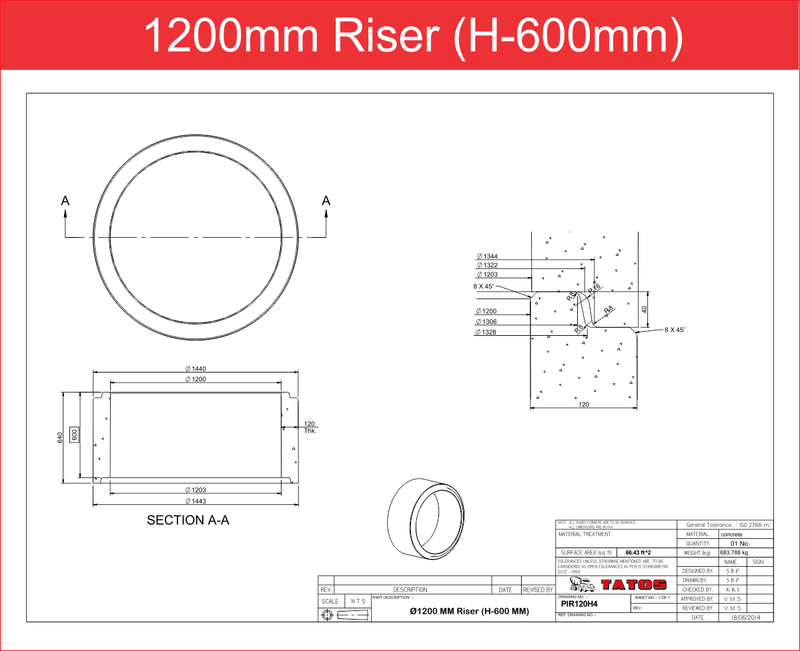 From complex jobs to simple solutions, our manholes are used in a variety of applications. 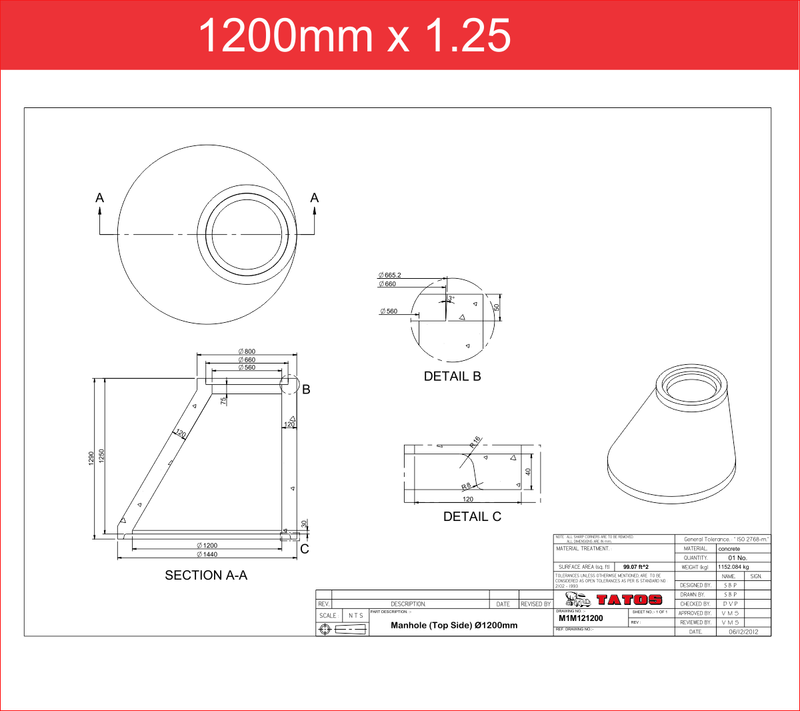 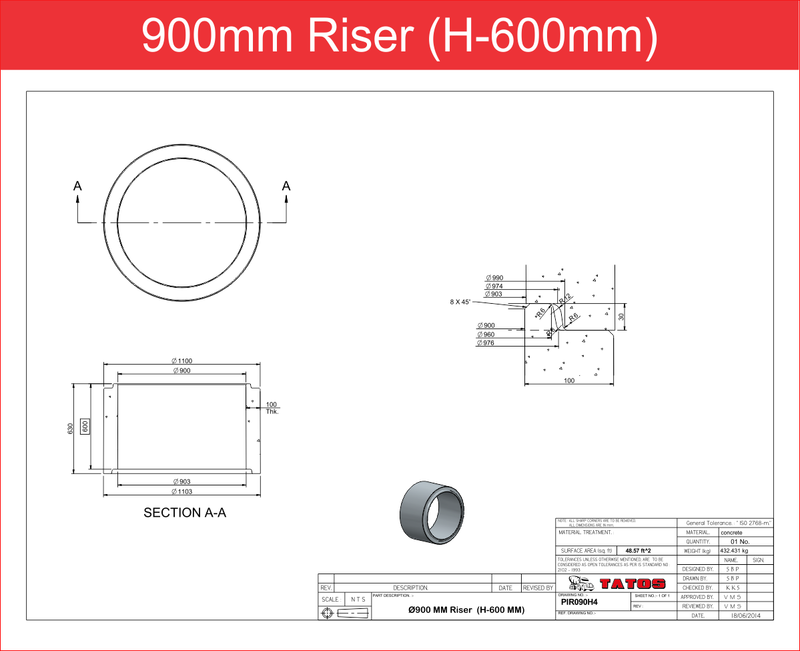 2014 - 2019 ©Tatos Manhole Components & Rings (Z) Limited.